Welcome to your friendly Kia service and repair shop - Fremont Auto Center. We are a full service shop that can perform a wide range of services – from minor oil service, to manufacturer scheduled service, to advanced diagnostics, and major repairs. Whether you drive Kia Sedona, Sportage, Spectra or Sorrento, our friendly staff will treat your vehicle well. When you service your Kia with Fremont Auto Center, it satisfies the requirements for maintaining manufacturer warranty in force. At Fremont Auto Center we believe in regular maintenance. Regular oil changes and following factory scheduled maintenance is the best gift you can give your car – it will keep it humming, and performing well for years to come. Regular maintenance also gives us an opportunity to perform complimentary inspection on your vehicle – we check belts, hoses, tire pressure, and many other systems –if we see something that needs repairs, we will let you know. Often we can catch problems before they fully develop into breakdowns or expensive repairs. If well maintained, Kia can provide years of faithful service, and Kia is easy on the pocketbook. 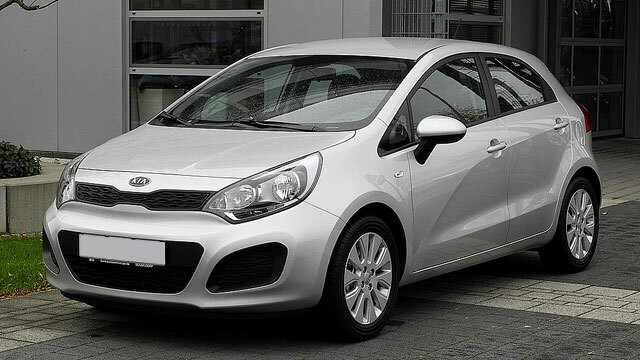 Our Kia mechanics can keep your car on the road, and performing reliably. So whether your Kia has a “check engine” light on, or it simply needs an oil service, give us a call or schedule an appointment online.